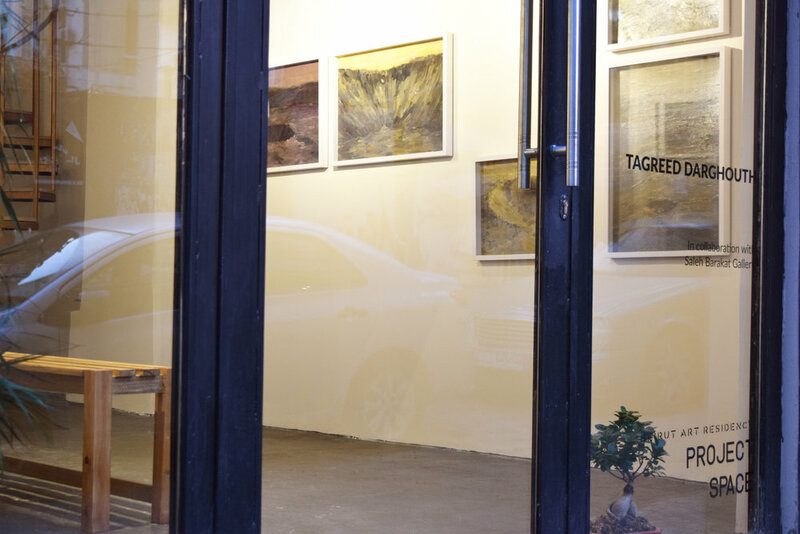 BAR Project Space opened in September 2017 to serve as a platform to exhibit the work of local and international artists. The works shown in the Project Space are for sale and are usually either of an experimental nature or outside the artists' regular practice. Proceeds retained by BAR are reallocated to help fund the residency program. 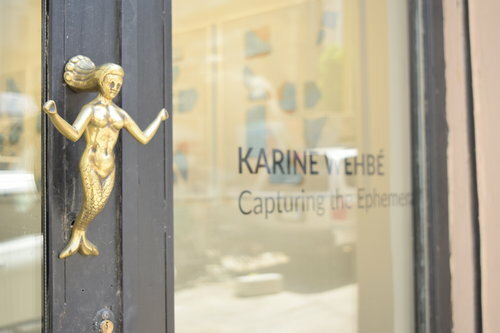 BAR presents Karine Wehbé's solo exhibition 'Catching the Ephemeral'. Followed by a talk at Sursock Museum the next day on April 12th from 7PM, in conversation with Waddah Charara and Frank Darwiche. The exhibition chronicles narratives from the beach resorts in northern Lebanon while investigating the process of recollection. BAR Project Space presents Nasri Sayegh's solo exhibition 'Tout Doit Disparaître' on Wednesday May 30th from 7-9 PM. Sayegh’s new work – made between 2017 and 2018 – features his ongoing manipulation of personal and found photographic archives. BAR Project Space is pleased to present ‘A Second Coming’, featuring a selection of works by Lebanese visual artist Tagreed Darghouth. This exhibition highlights paintings from Darghouth’s 2013 series ‘Nuclear Craters’, where she explores the nuclear testing terrain in the vast Nevada desert. The Beirut Art Residency is pleased to inaugurate the opening of our new office and exhibition space with Charbel Haber’s first photographic series taken on his 2015 travels through Gwangju in South Korea. The exhibition’s title, 'The Day Before (Farewell Letters to Ri)’, refers in synchronicity to both motifs of the series: nuclear holocaust and heartbreak.